Lets face it: there’s more to running than, well, running. If there’s one thing I’ve learned is that you can’t just head out the door and run. You need the right kind of sneakers, clothes, sports bras, socks, fuel, sunglasses, hydration, hat/visor, and even headbands. Suddenly, running has now become rocket science; finding what works, what doesn’t, what fits, what’s necessary. Today we are going to talk about hydration. I’ve never been a fan of sport drinks. They’re loaded in sugar and hurt my stomach. If I’m forced to have one, I have to add water or it’s a no go. 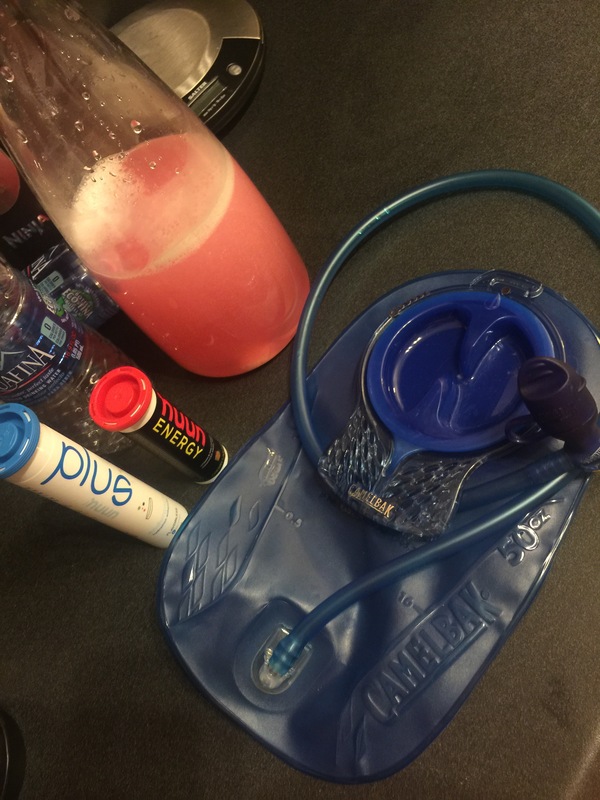 Last year I began training for my first Spartan Race and a fellow racer mentioned a product called nuun; an electrolyte enhanced drink tablet which you pop into your water. It was love at first sip. Recently I read about plus for nuun; an electrolyte carbohydrate tablet. Say what? I already knew this would be a game changer for me because I DISLIKE fueling on a run. 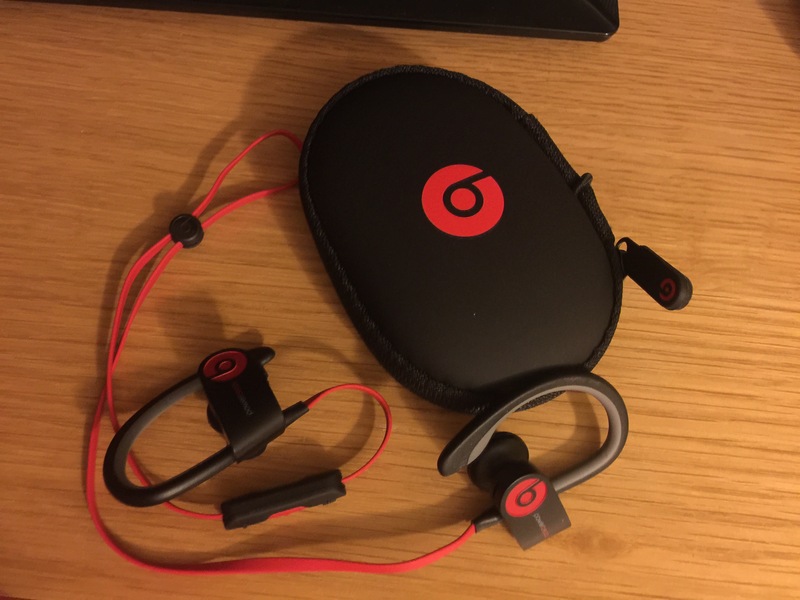 A lot of products that I’ve tried bother my stomach. I’ve tried jelly beans, different flavors of GU at different temperatures, gummy bears, as well as Blocks. I take them as directed, with water, but something about the texture makes me gag. I mean, there’s nothing like being 6 miles into a marathon when you begin to battle nausea. So I figured I will give the Plus for Nuun a try during today’s 10 mile run. I prepped the drink last night. It is recommended 1-2 Plus for Nuun tablets per 16 – 24 fluid ounces. It is flavorless, so I added my favorite Cherry limeade energy tablet. 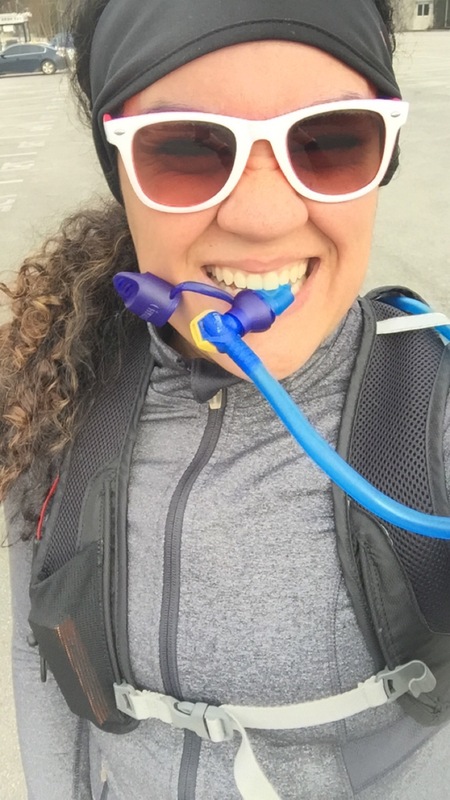 I fueled like I normally do before leaving the house (Cliff Bar), and ran my 10 miles with only the water I prepared in my Camelbak. I had no problems with nausea, zero fatigue, zero cramping, and needed zero fuel. No GU’s, no raisins, no gummy bears, no bananas, no anything today! I felt strong the entire 10 miles. Again, this is a game changer for me, personally. Nuun can be found at most sporting good stores, and of course, online at http://www.nuun.com. Give it a try and let me know what you think. 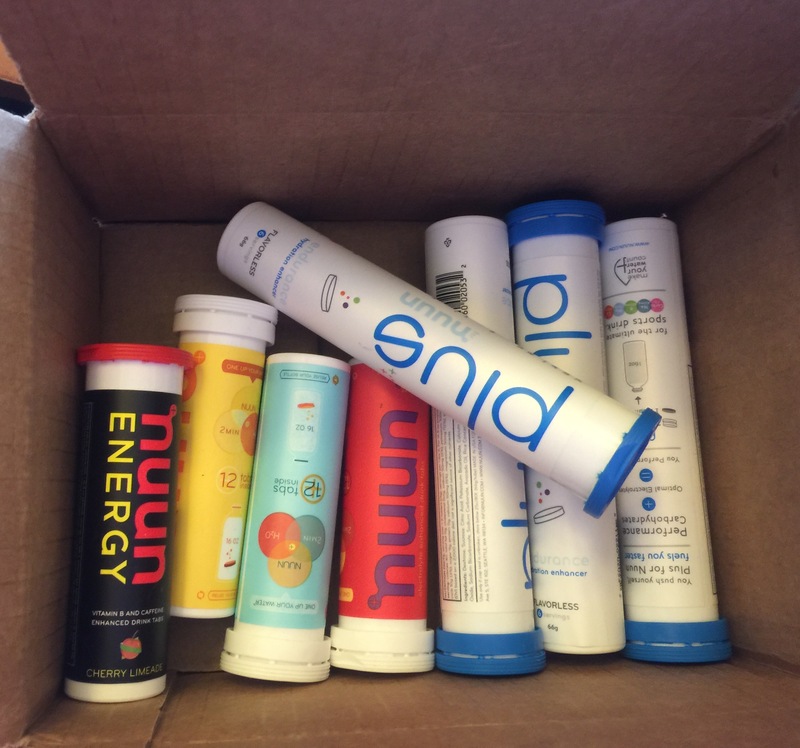 Have you ever tried nuun? What’s your go to fuel method?